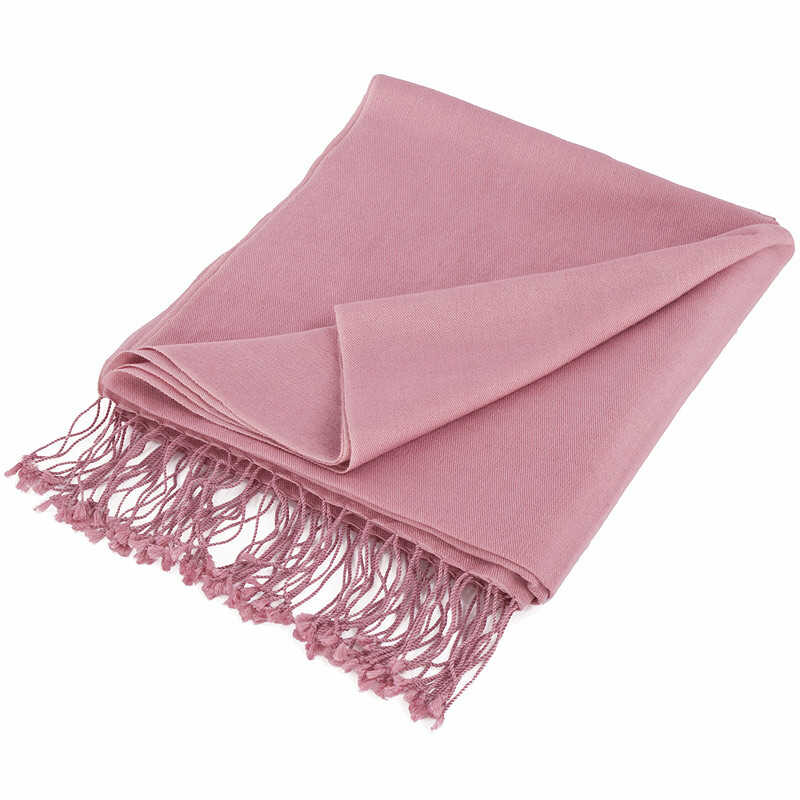 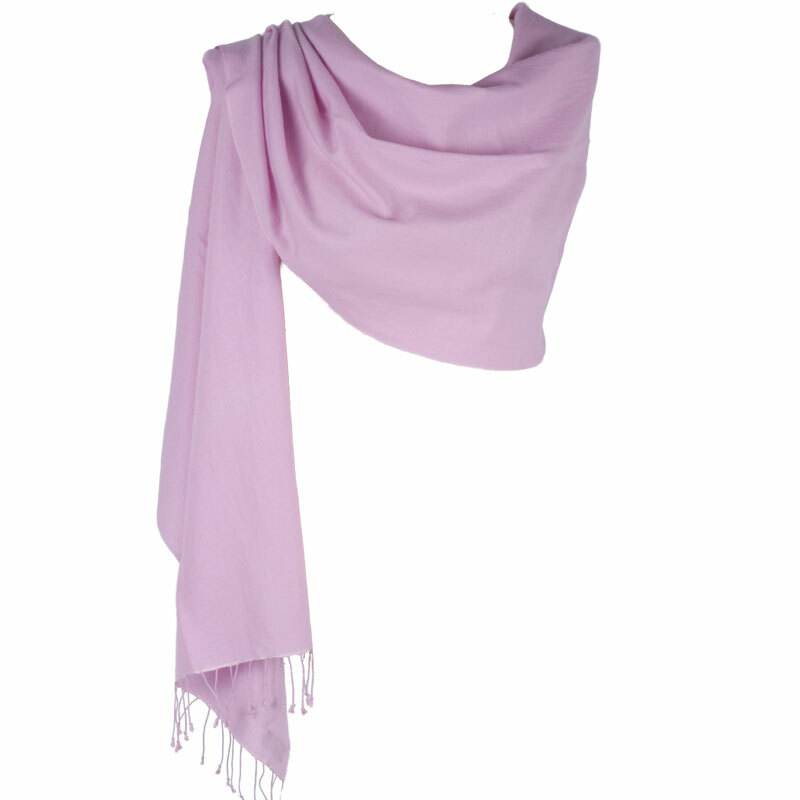 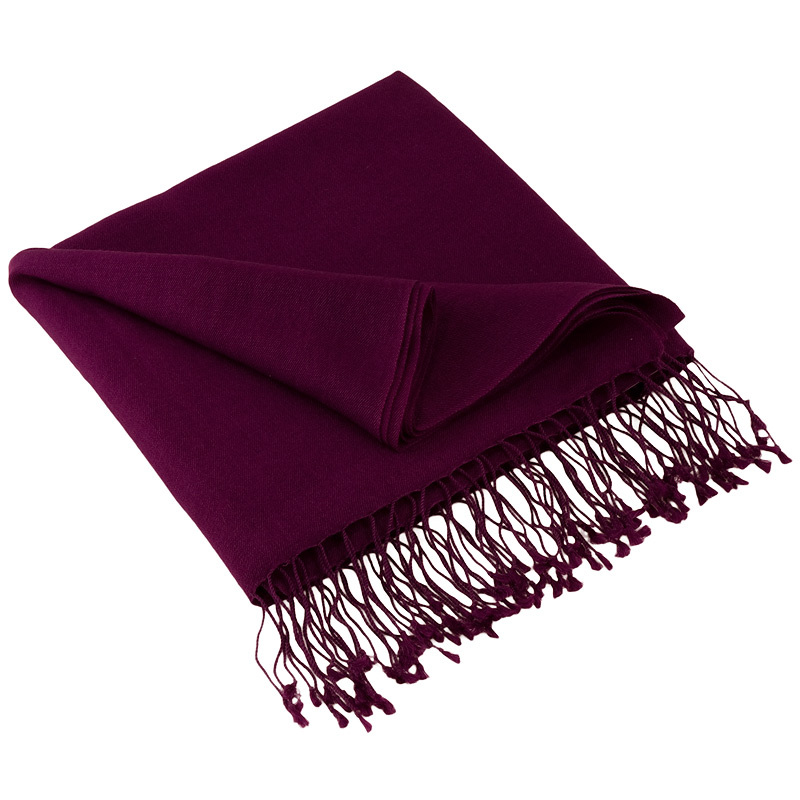 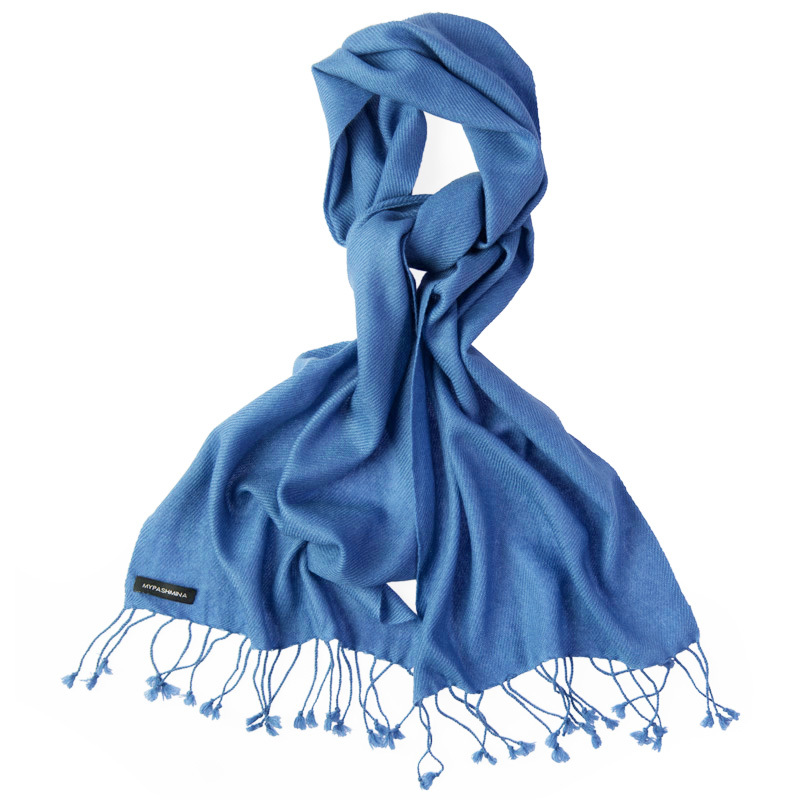 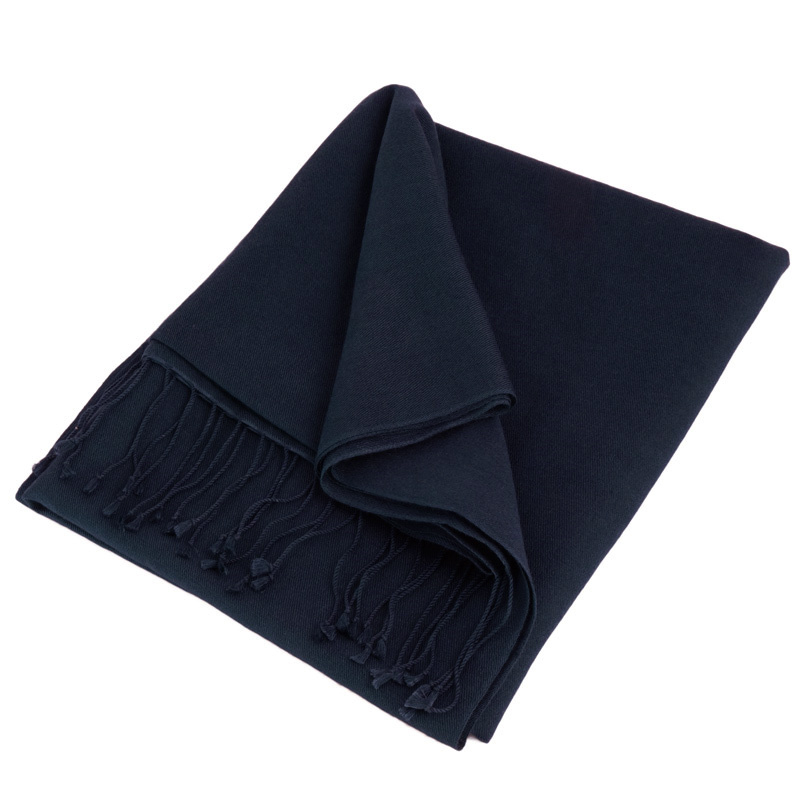 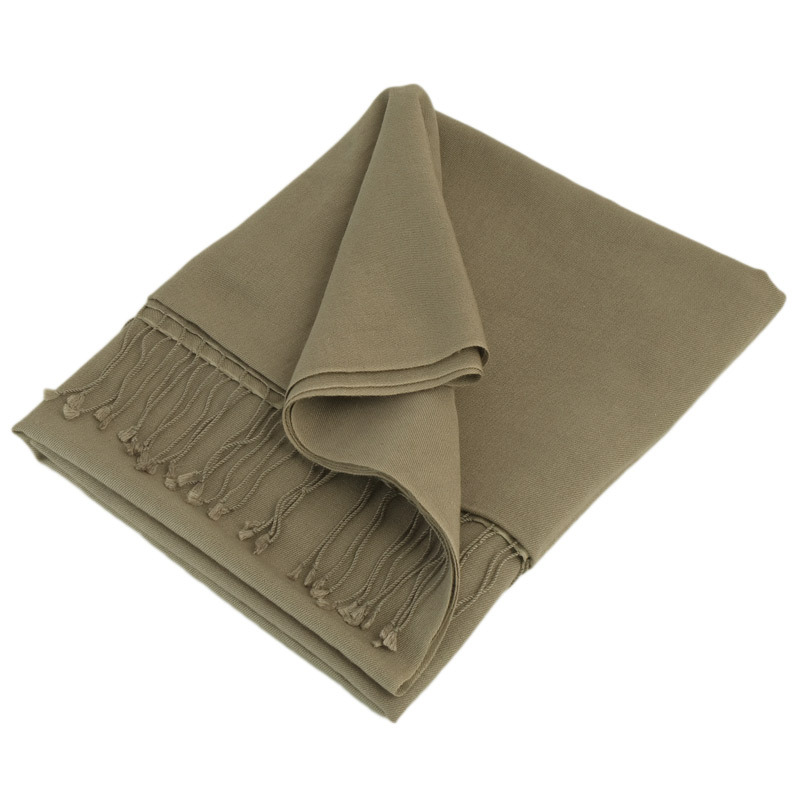 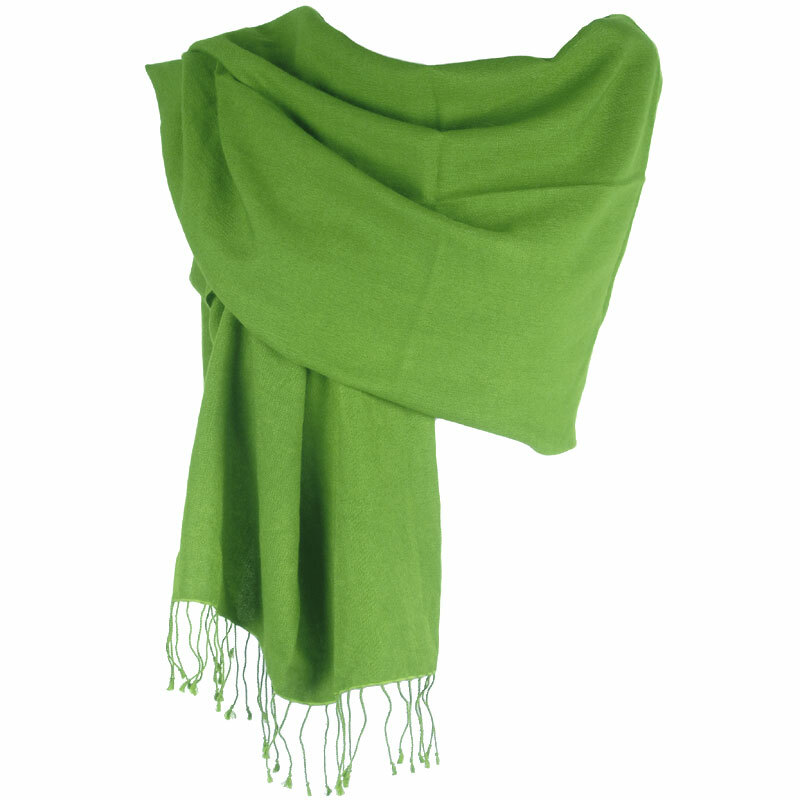 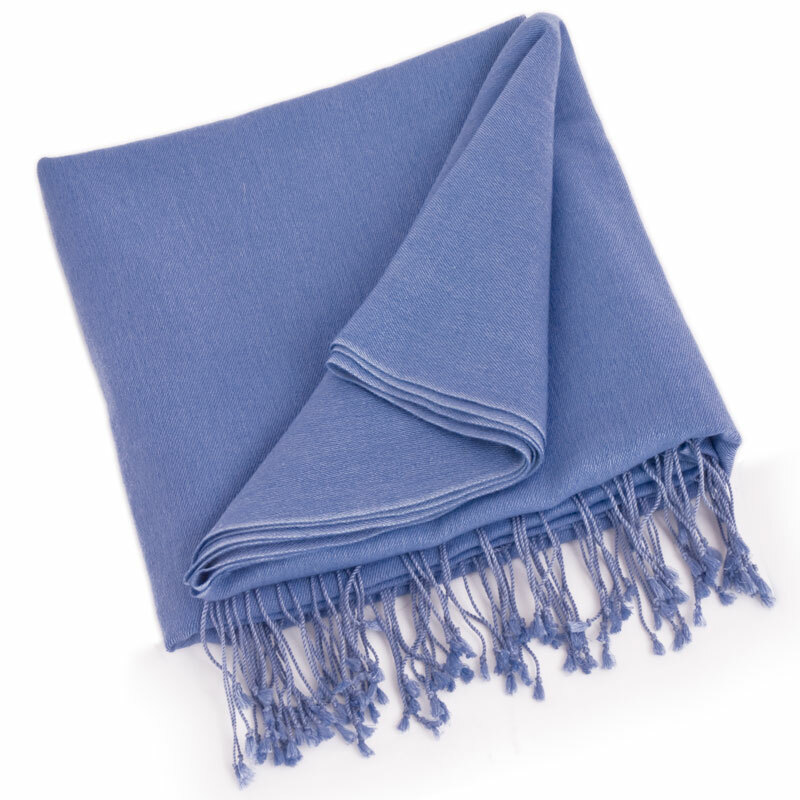 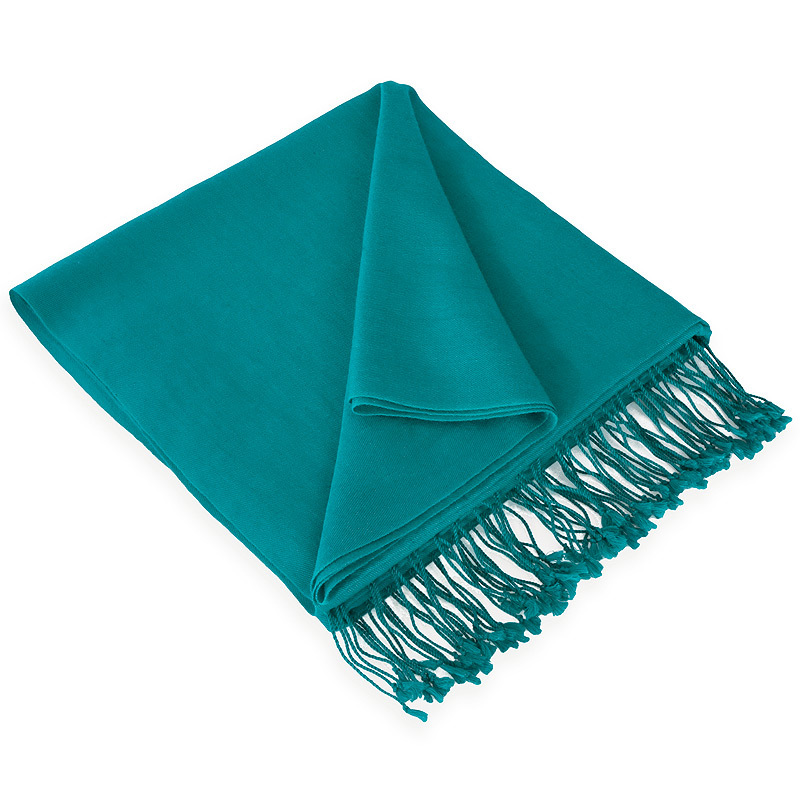 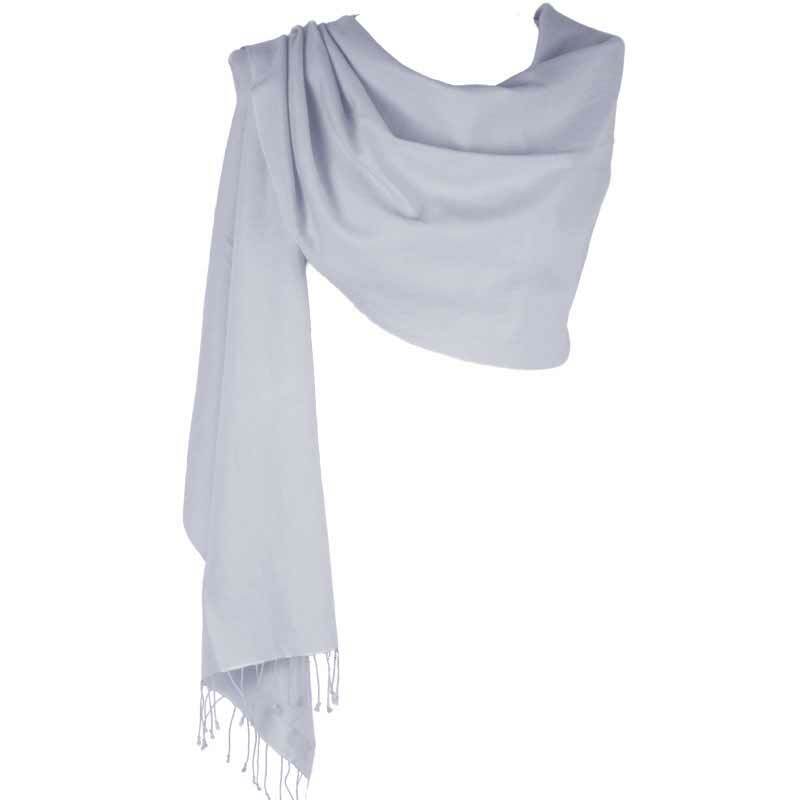 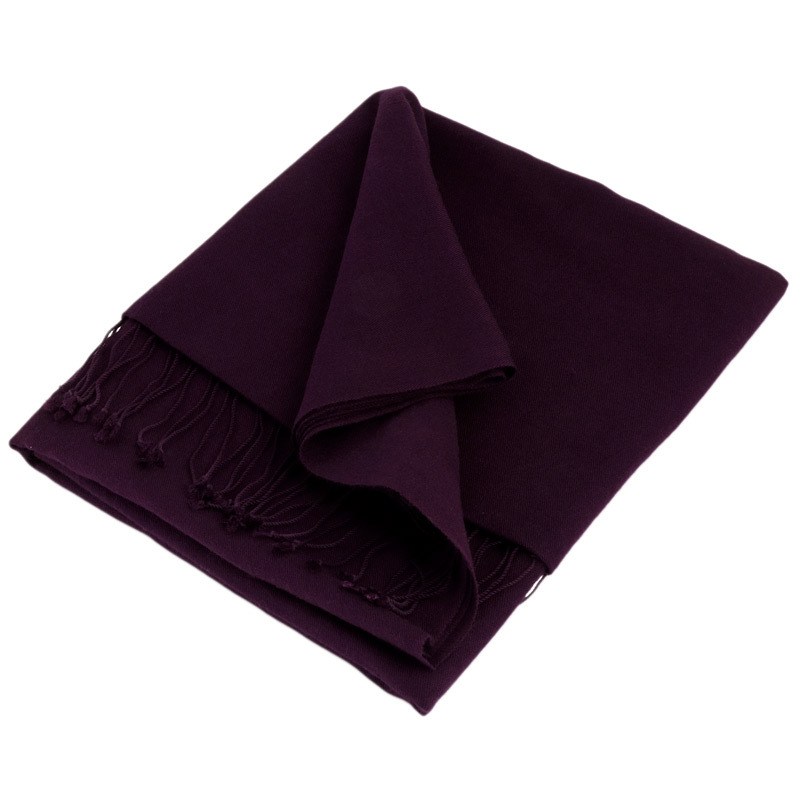 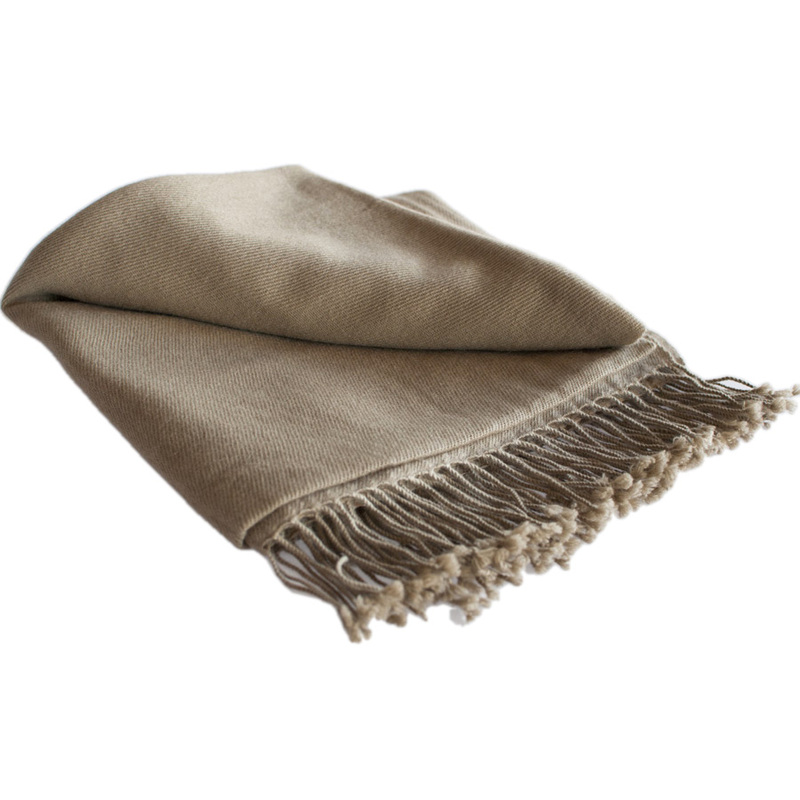 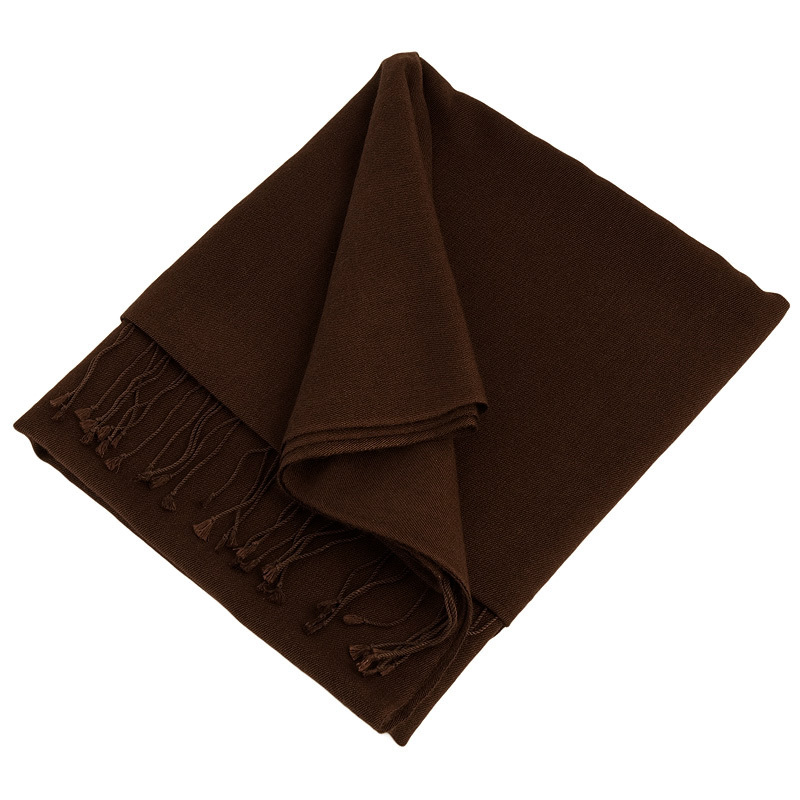 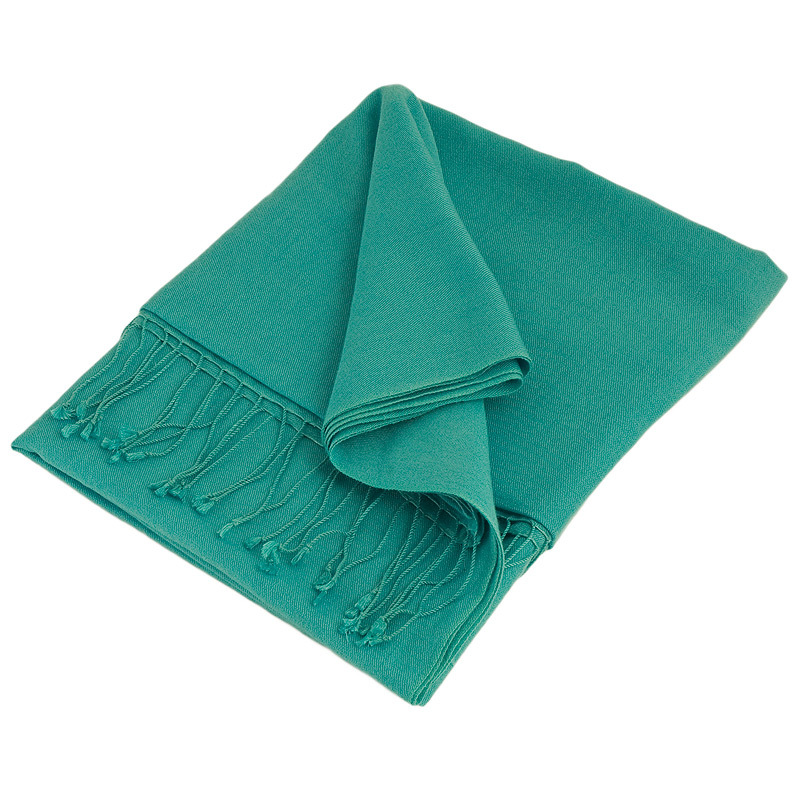 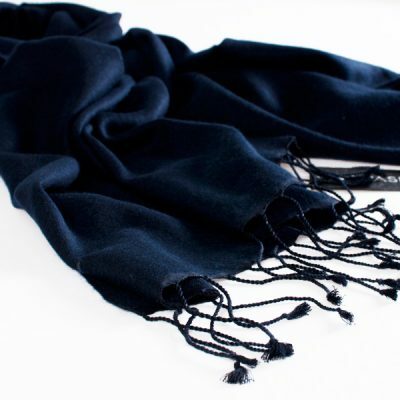 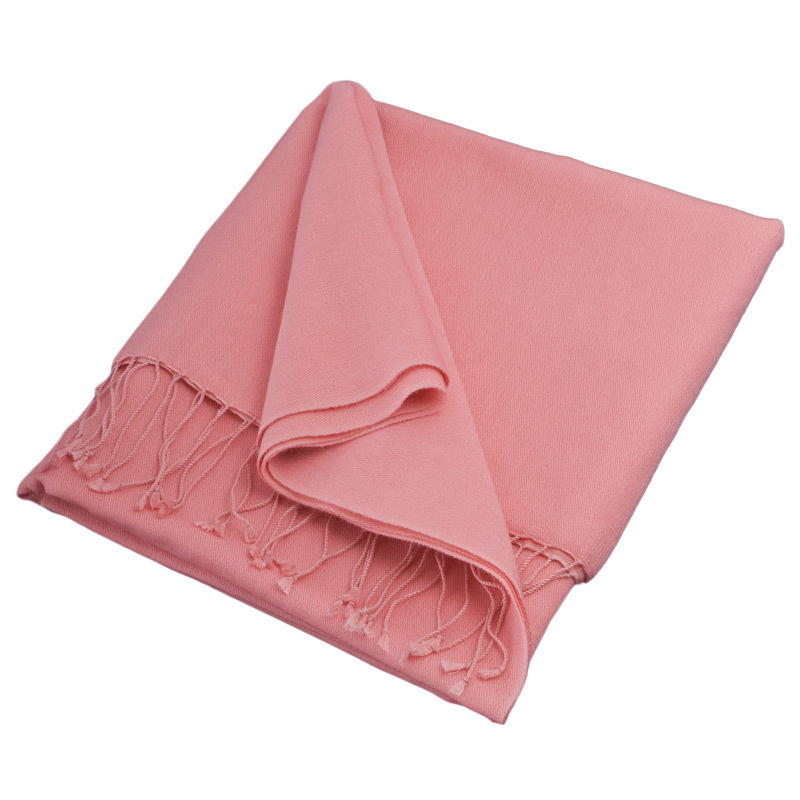 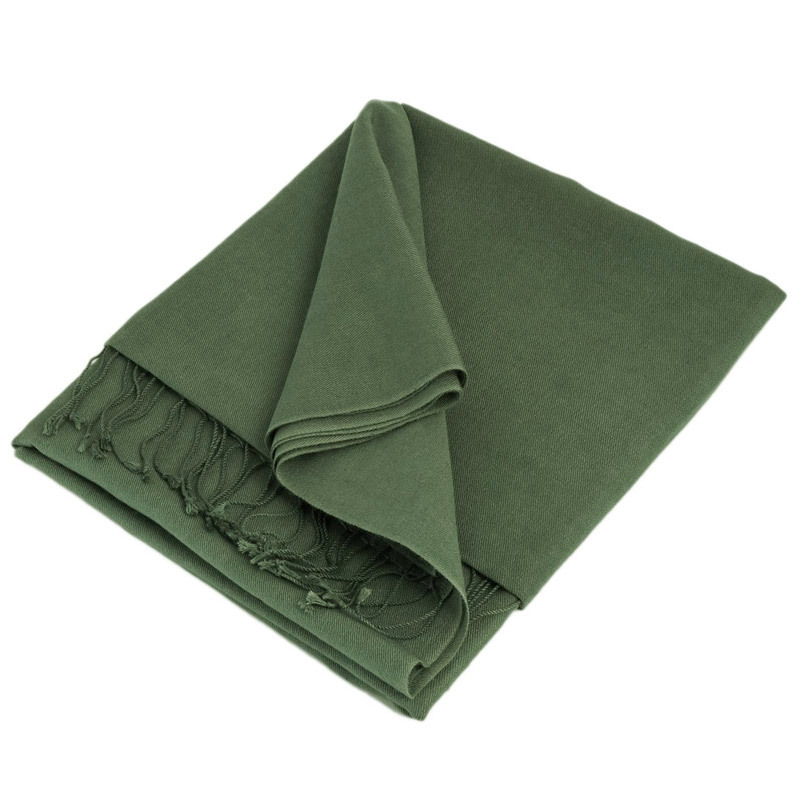 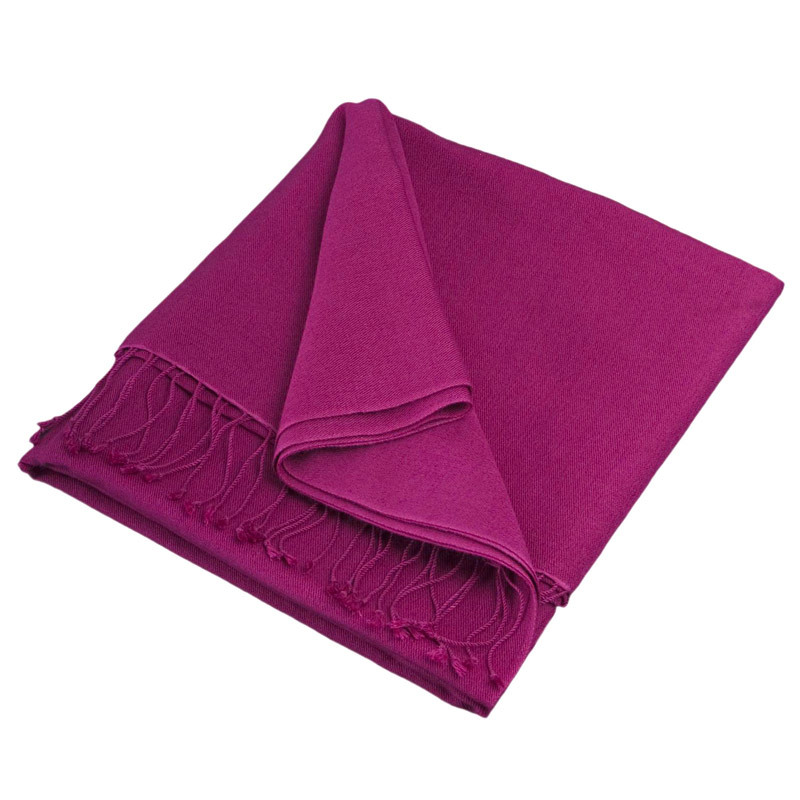 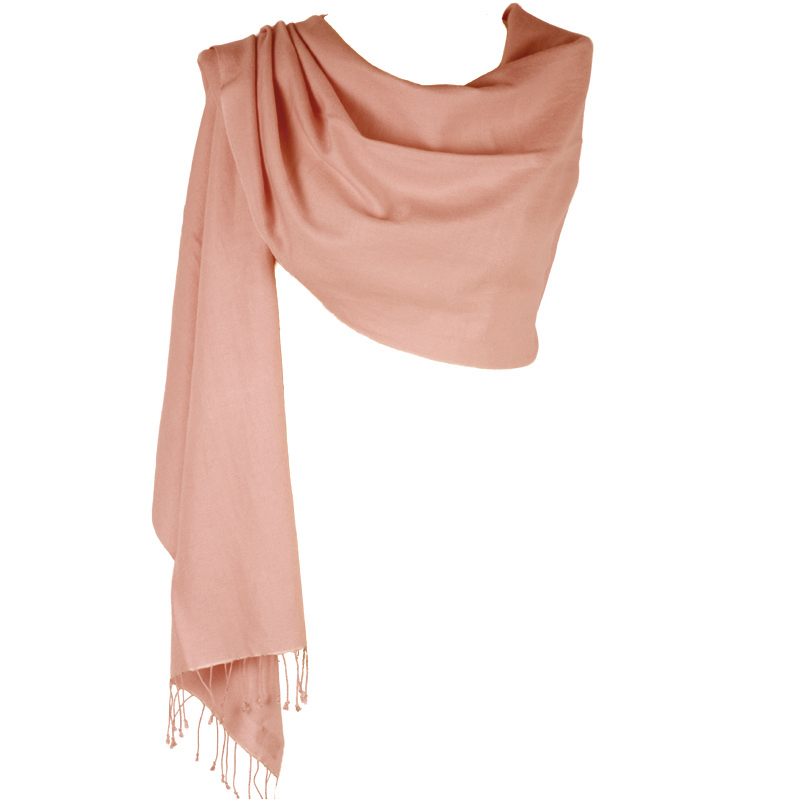 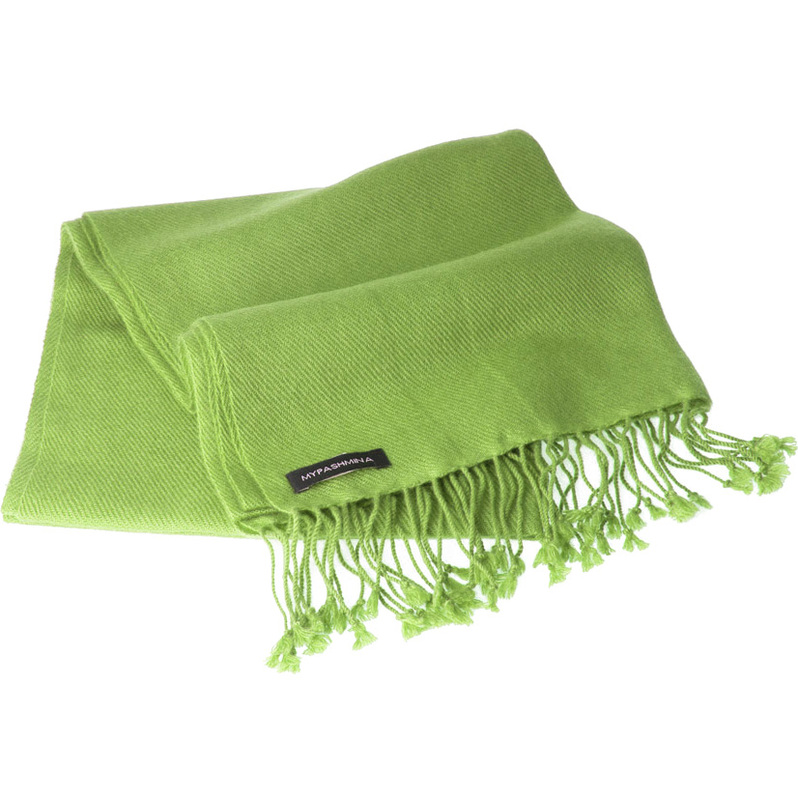 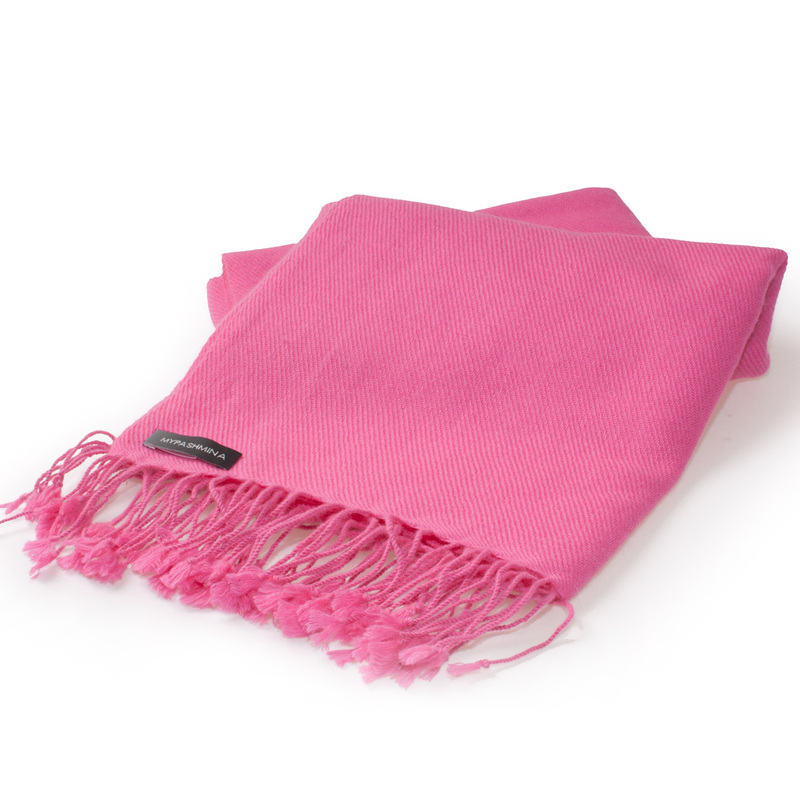 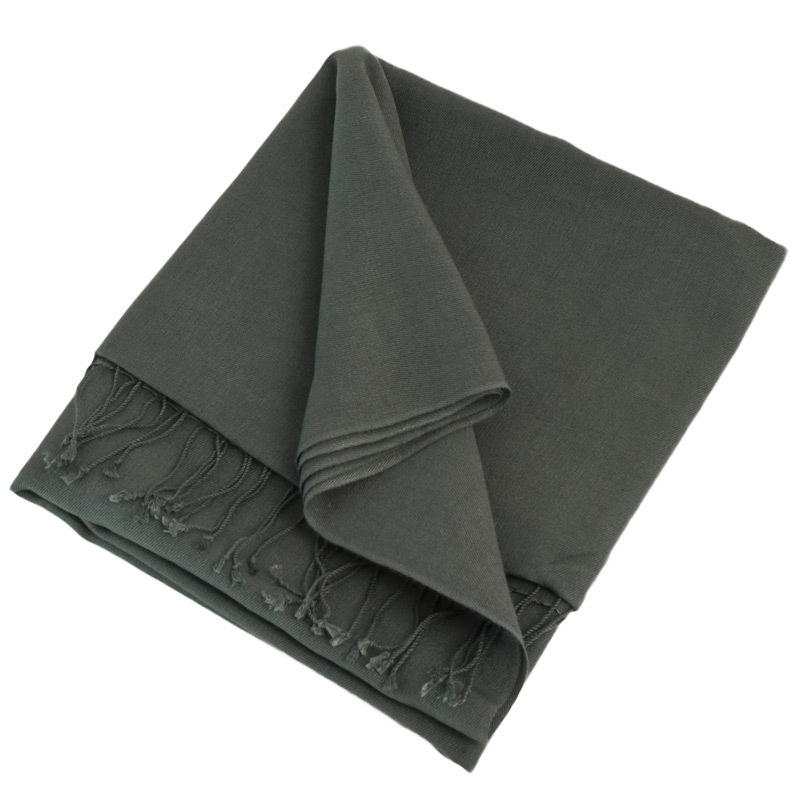 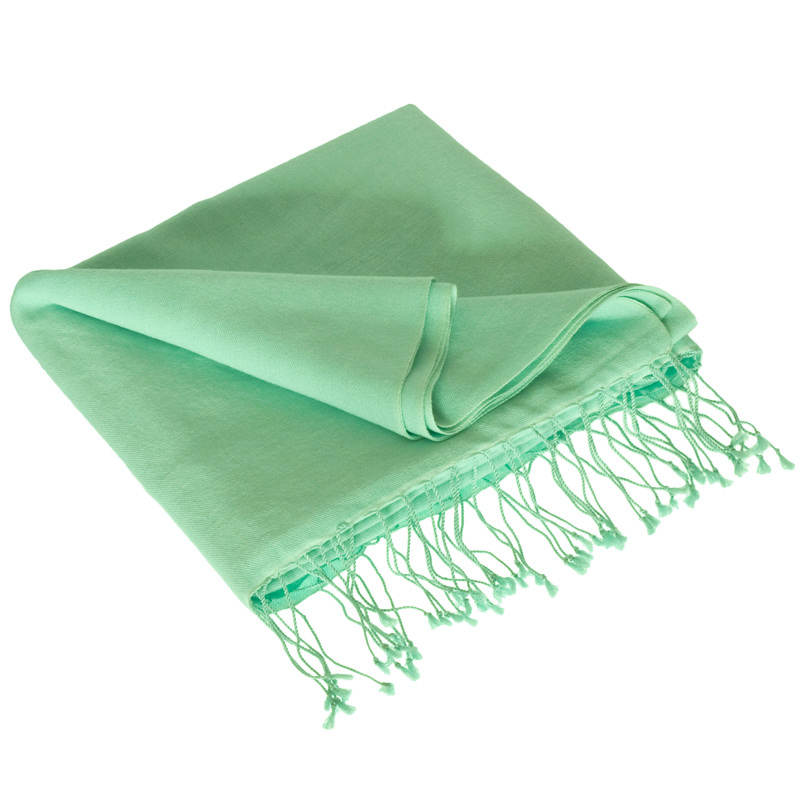 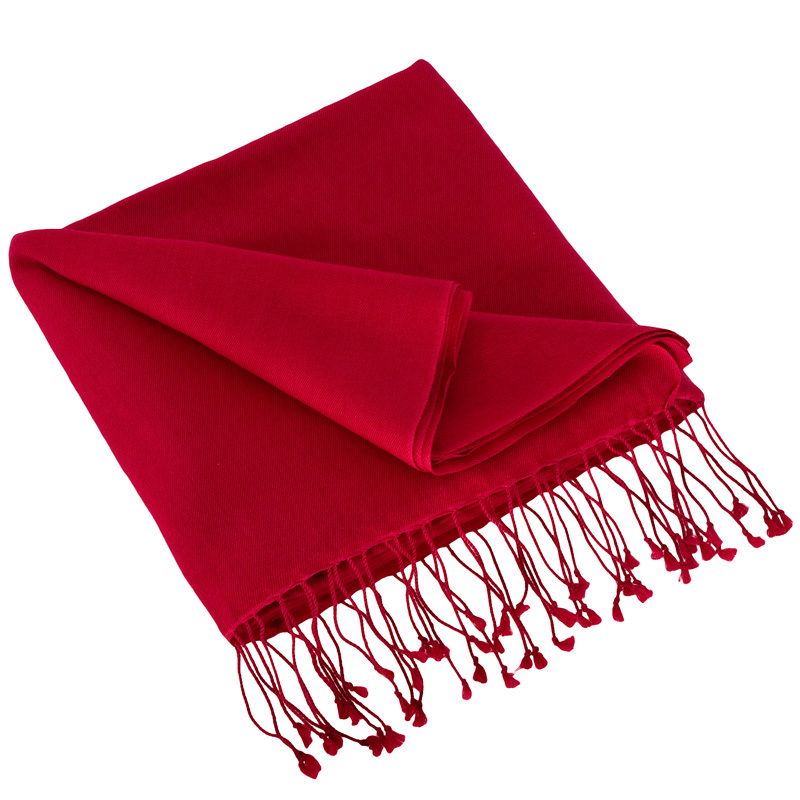 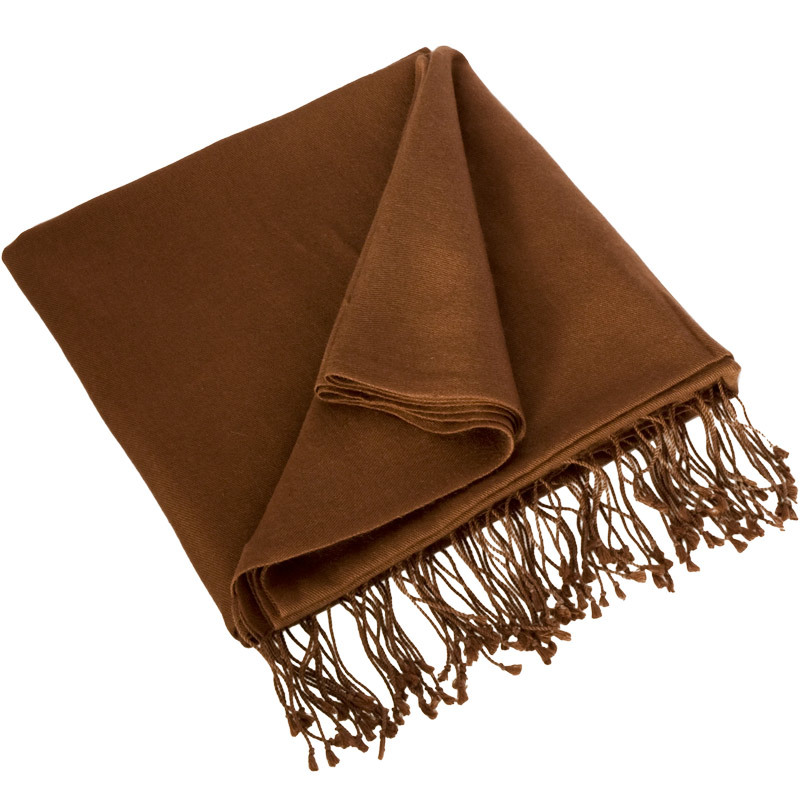 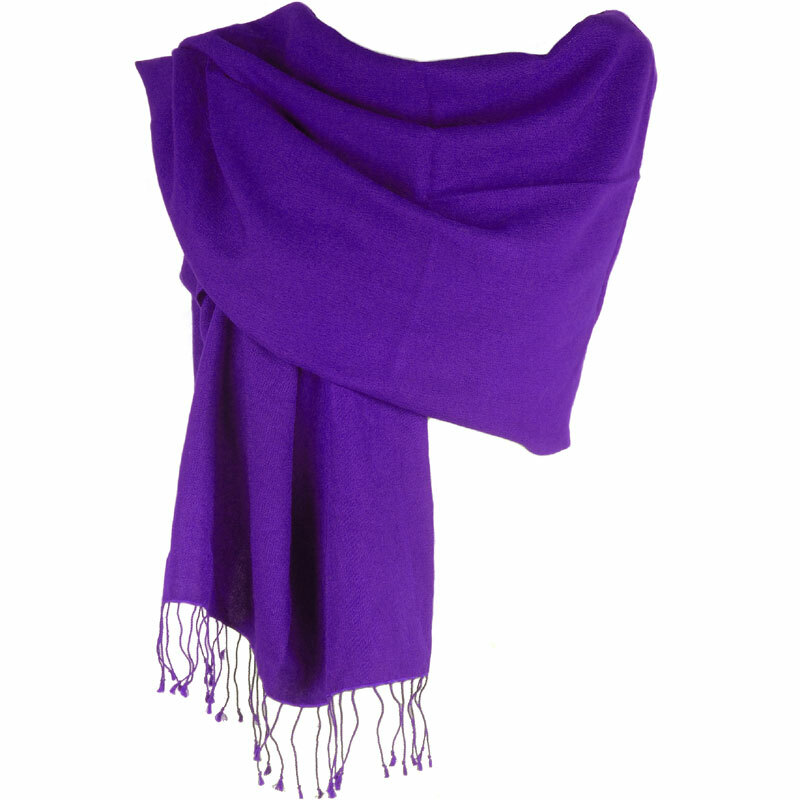 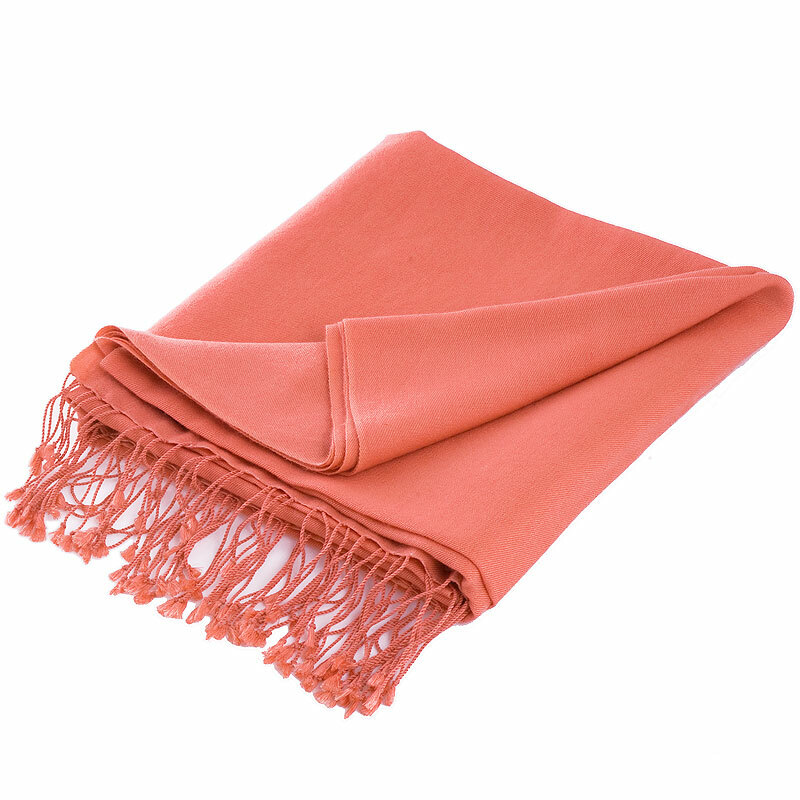 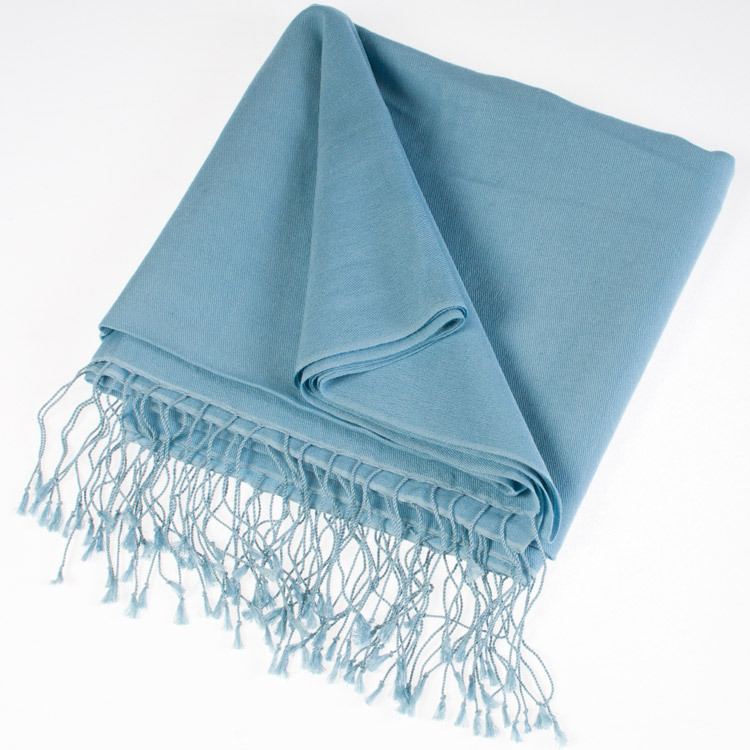 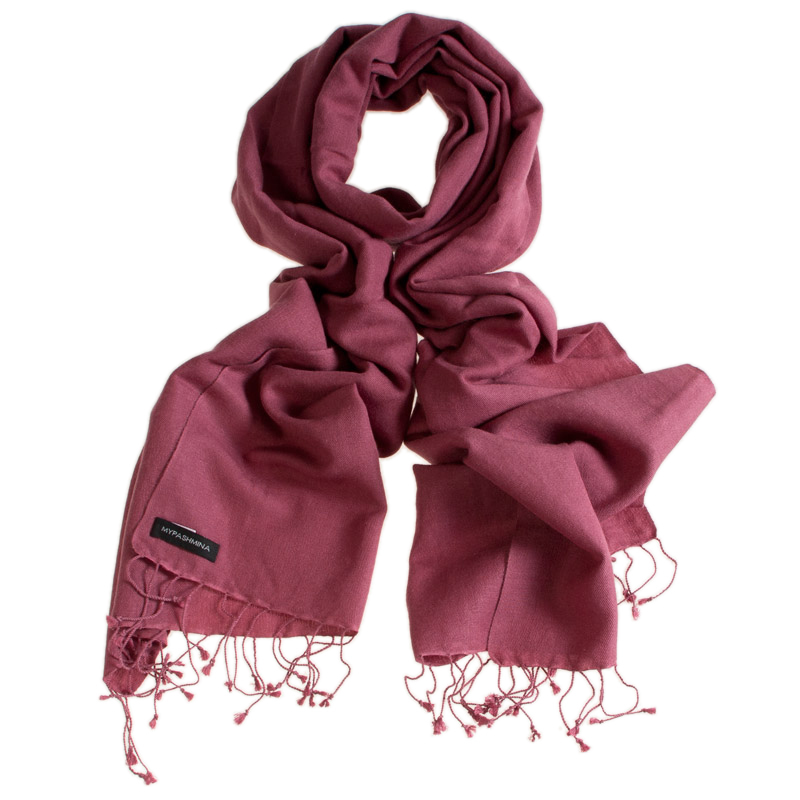 These pure cashmere pashminas are 2ply and in the classic style with the hand twisted tassels at the ends. 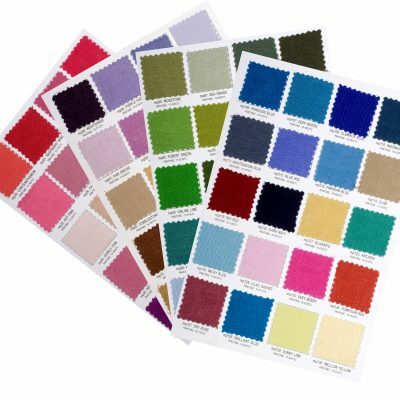 We have four sizes in stock and 30-50 colours in each size. 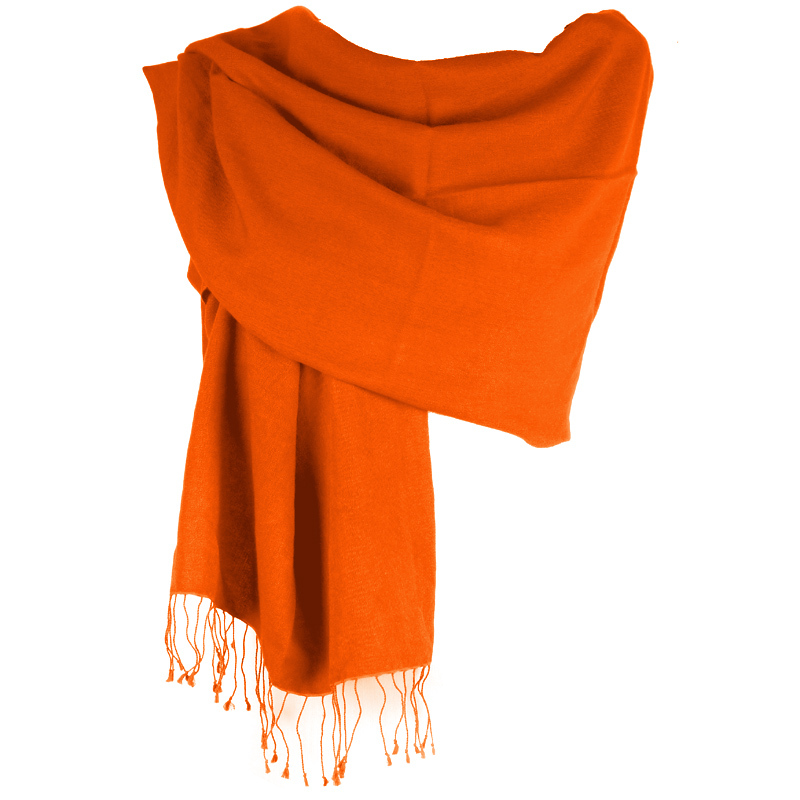 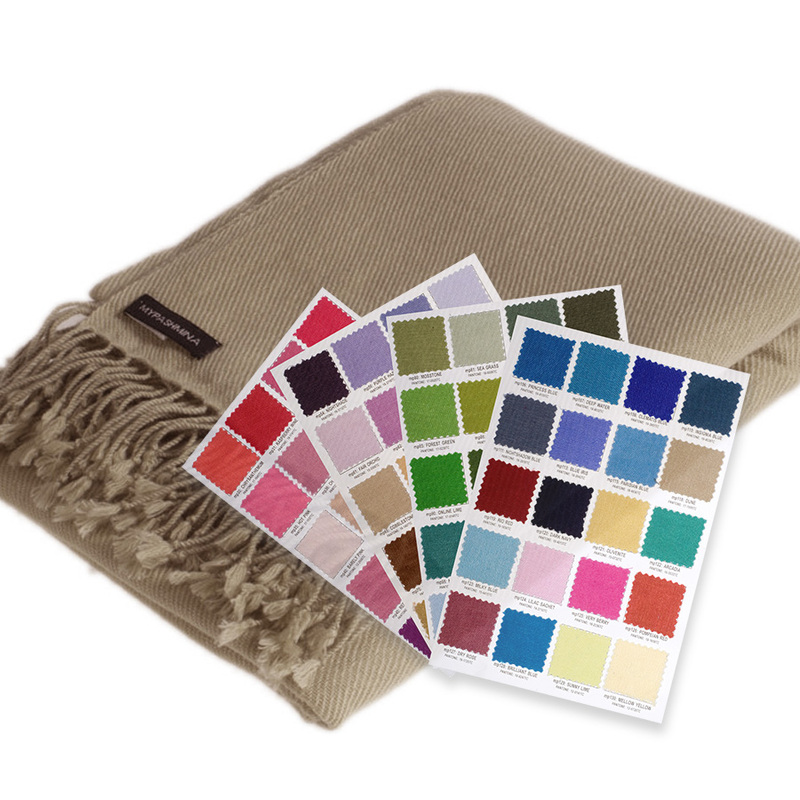 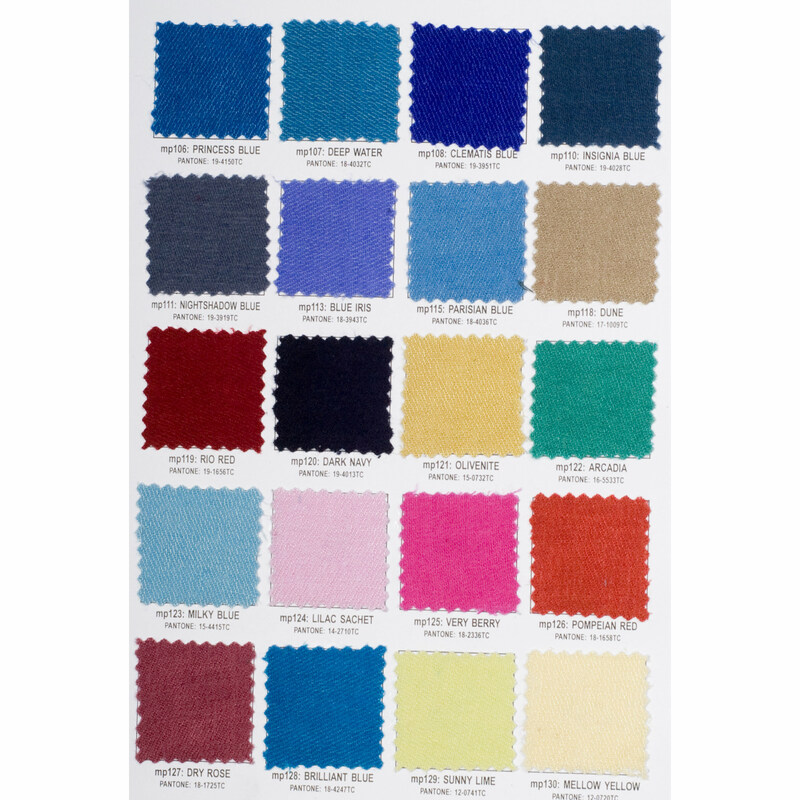 And if we don’t have the colour of pashmina you want, then we can make it for you at no extra cost. 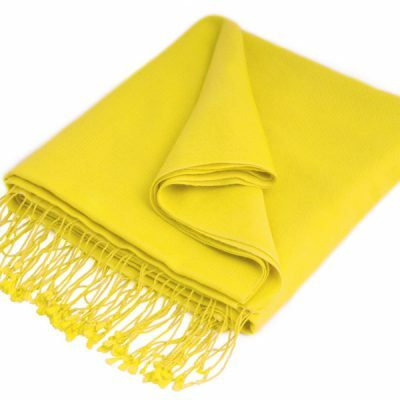 I just wanted to say thank you for my order. 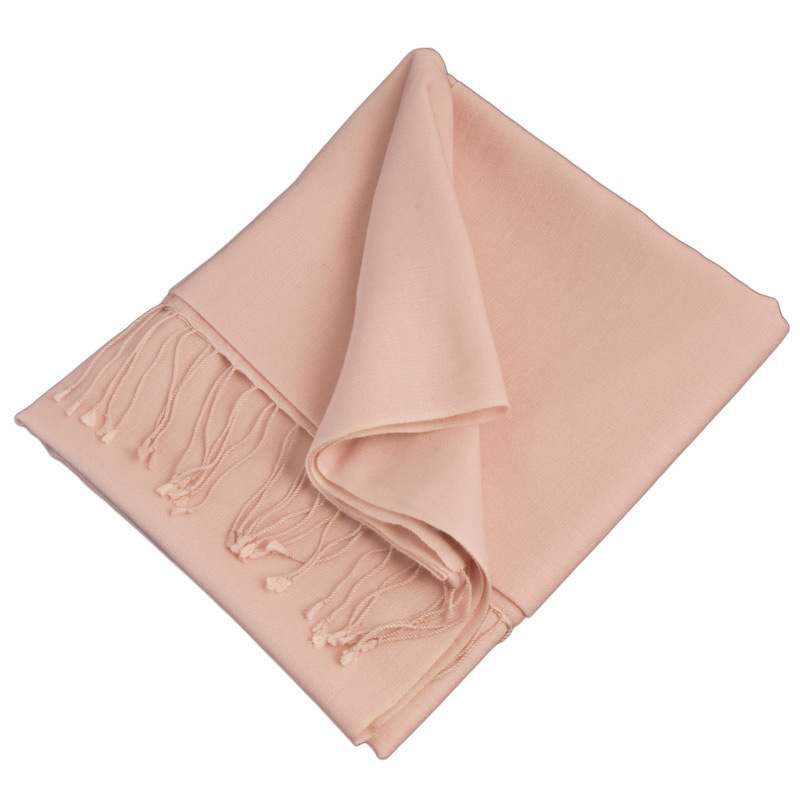 I received my two items today, a 100% cashmere shawl and a 70/30 stole. 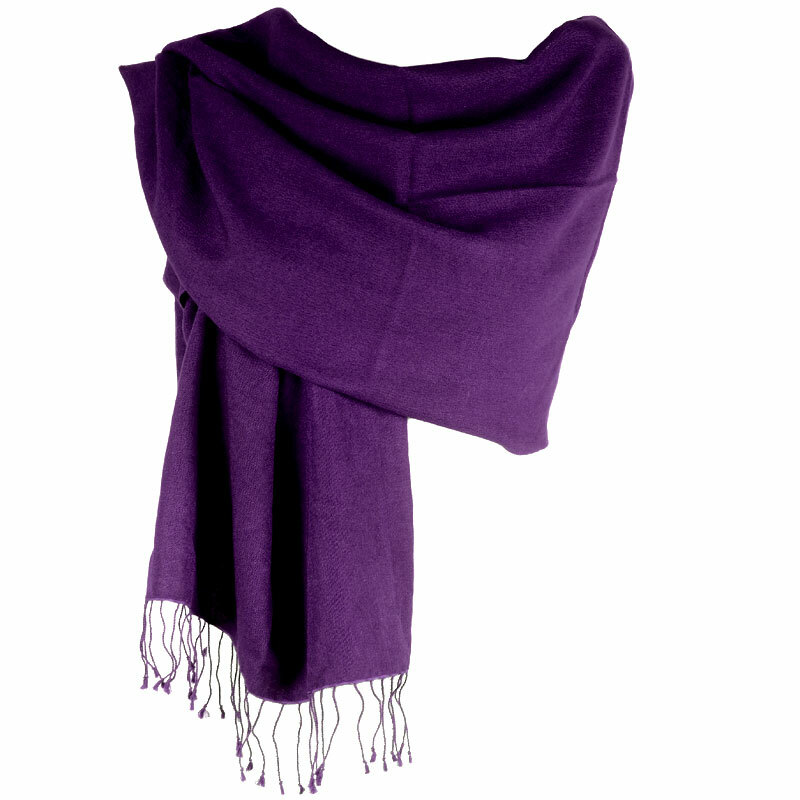 They are incredibly beautiful and sumptuously soft and warm. 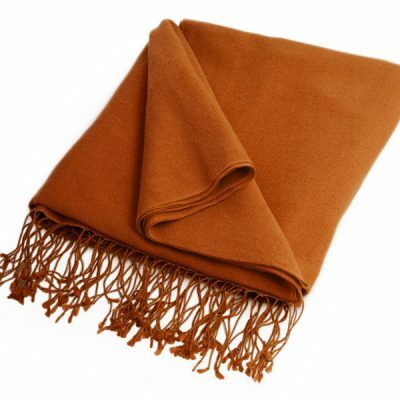 I was very impressed with the quickness of your shipping to Canada and would highly recommend you to anyone thinking of ordering from you. 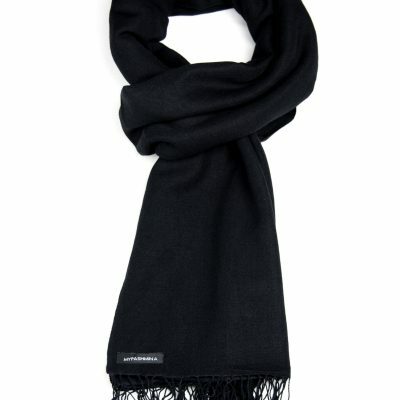 I can't wait to order another!